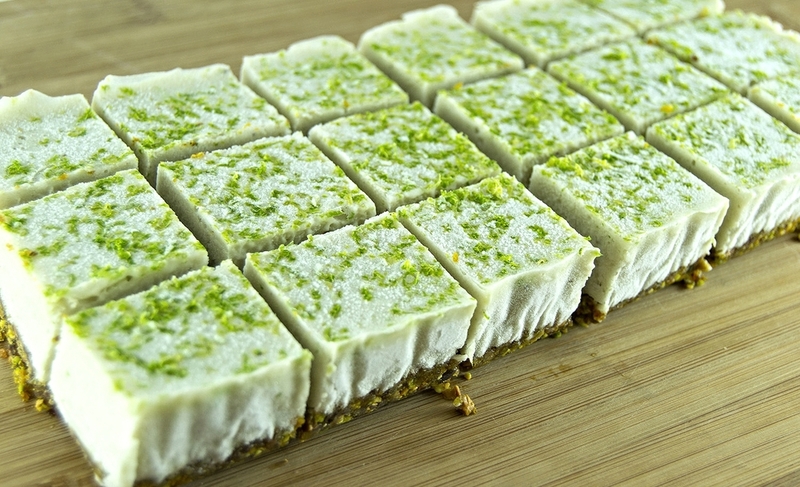 No you can have your cake and eat it too….well smoothie not cake but you get the idea. The only prep for this is that you will need to chop up some bananas and stash them in the freezer. 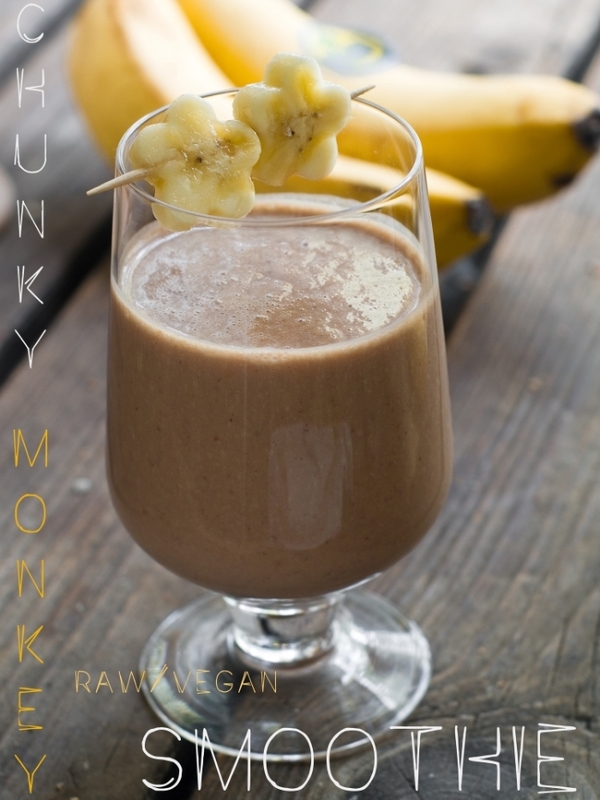 The frozen bananas, cacao, & nut butter blend together so that this smoothie tastes like a frozen reeses cup but without all the added sugar and nasties. Amazing. Make this the next time you are craving sweets and don’t forget to put a pinch of sea salt in your smoothies to provide some necessary minerals and to really make the flavor pop! Blend the ingredients until smooth; adding more non dairy milk to thin as needed. I add all of these superfood boosters to my smoothies for optimal energy and nutrition! 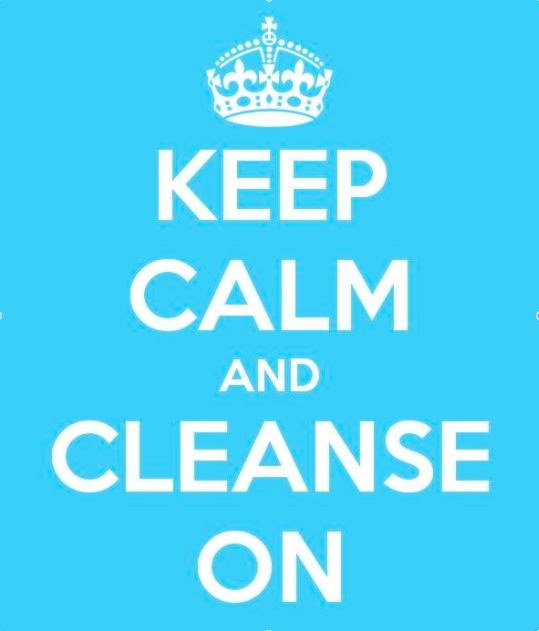 Want to have better digestion, energy, and lose weight but don’t want to go on a full on juice cleanse? Ok so there are more ways to detox other then just cilantro, but it helps a lot more then you may think. Did you know that cilantro has tiny ions that bind to heavy metals in a process called chelation that help flush them out of your system? Cilantro is a remarkable heavy-metal detoxifier and is able to remove mercury and aluminum from where it is stored in the adipose (fat) tissues with greater results over long term use. Cilantro herb is very low in calories and contains no cholesterol. However, its deep-green leaves possess good amounts of antioxidants, essential oils, vitamins, and dietary fiber, which help reduce LDL or “bad cholesterol” while rising HDL or “good cholesterol” levels. A study published in the June 2004 issue of the Journal of Agricultural and Food Chemistry, demonstrated that cilantro was capable of preventing salmonella from causing ill effects. Cilantro is one of the richest herbal sources for vitamin K; providing about 258% of DRI. Vitamin-K has a potential role in bone mass building by promoting osteotrophic activity in the bones. Eliminate or greatly reduce intake of high mercury fish like tuna, mackerel, shark, swordfish, and mackerel. If you do eat these make sure to double up on your cilantro intake at that meal. When choosing fish make sure to pick wild caught, smaller fish that are not on the endangered list like salmon, sardines, and trout. Sweating is a great way for your toxins to find an exit out of your body so get moving! Pick your poison: working out, sauna, dance contest in the backyard it doesn’t matter just as long as you work up a sweat. Add in high fiber foods to aid in elimination like chia seeds, flax seeds, hemp seeds, high fiber fruit and vegetables. Also make sure to take a high quality probiotic or increase your intake of naturally fermented foods like kefir, kombucha, pickles, and sauerkraut. Crowd your plate with organic fresh, raw, and lightly steamed low starch vegetables. If you eat meat consider taking a short break and try some new plant based forms of protein like soaked quinoa, spirulina, chlorella, hemp, or soaked nuts and seeds to give your body a break from the acidic load of meat. When you re-introduce meat make sure to limit your portions and only consume high quality grass fed meats and pastured animals. Add in detoxifying foods to help continual kidney and liver cleansing: parsley, cilantro, dandelion root, licorice root, cayenne, turmeric, red pepper, garlic, lemon, lime, grapefruit, sea vegetables (seaweed salad, nori, dulse), artichokes, beets, cruciferous vegetables, wheatgrass, spirulina, chlorella and milk thistle. 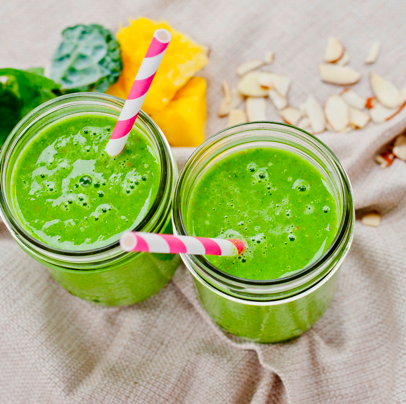 Check out my sweet and savory detox smoothie using cilantro as the main star! Combine the non dairy milk, the cilantro, and blend until smooth. Add the remaining ingredients and blend until smooth adding more milk to thin if needed. If you hate cilantro adding mint can help subdue the flavor or just add more pineapple or banana to reduce the cilantro taste. As some of you may or may not know I am laid up awaiting my fourth back surgery this month. This one will be a big one and due to some major allergies I can not tolerate pharmaceutical drugs (which I think is a blessing in disguise, albeit a painful one, but still a blessing). Instead I will be employing every ounce of knowledge I have about alternative medicine, healing techniques, and most importantly holistic nutrition to heal and cope through this tough time. Some think that when you are in a time of physical crisis ( i.e. sick, injured, or even depressed) is a time to turn to comfort foods but I am adamantly opposed to this concept. The time when you are at your lowest is the MOST important time to fuel your body with nutrient dense food to accelerate healing. I also believe that feeding yourself nourishing food at any time is a beautiful way to honor the body you have been given no matter what state it is in. Since I can’t do much in the way of cooking I want to show you something I have been eating that doesn’t take much in the way of effort but packs a huge nutritional punch. Check out this superfood trail mix that requires no cooking at all! Cacao nibs/cacao is one of nature’s richest dietary sources of magnesium and is also an excellent source of iron and dietary fiber. Cashews provide an impressive profile of beneficial oils and an ideal ratio of healthy saturated, monounsaturated, and polyunsaturated fats. Pumpkin seeds are a good source of plant-based protein, iron, and trace minerals. Goji berries are a high source of protein, a wealth of antioxidants and over 20 vitamins and minerals. Goldenberries contain a high amount of carotene and bioflavonoids, vitamins A and C.
Mulberries contain iron, calcium and vitamin C along with dietary fiber and resveratrol. No matter what state you are in you can add equal parts of each of these ingredients, portion it out in 1/4 cup servings and pack them up in portable containers so you have power food on the go (in the car, hiking, or even at your desk for a late afternoon snack). You can top off your favorite yogurt, smoothie, or salad with this mix or do what I do and make it into a cereal! Add a 1/4 cup of the trail mix with some plant based protein powder into a bowl and top it with a non dairy milk for an instant and delicious morning cereal. SO. GOOD. Don’t worry if you don’t have all the ingredients you can make an even simpler version using just pumpkin seeds, cacao nibs, and only one of the dried fruits (mulberries, gojis, or golden berries) and mix those in equal proportions. I pick whatever is cheaper that week to make this and remember to keep your serving size to fit in the palm of your hand because dried fruits sugars have been concentrated in the drying process. I must also add that Nutivas naturals just came out with this same exact trail mix already mixed so you skip buying all the ingredients separately and purchase it here. I will admit its a bit more expensive to buy it pre made but that is for your to decide what will suit your needs best. My family will be helping me document my food, supplements, and pain management techniques during my pre and post recovery period on my social media platforms so make sure to follow my journey! Add all the ingredients to an airtight container and store in a cool dry place or portion out in 1/4 cup servings in baggies for on the go nutrition! Feel free to not use all three dried fruits, its a personal choice and it boils down to which ones you want to buy or what is most available to you. I like to soak my nuts and seeds because it removes anti-nutrients (compounds that can interfere with the absorption of nutrients), increases nutrient density, and makes the nuts more digestible. In a large glass bowl or mason jar add the nuts/seeds and cover with warm, filtered water (about a 2:1 ratio) and about ½ tsp. Celtic sea salt. Cover with a light cloth for 8 hours (overnight is perfect). Rinse thoroughly and drain. I allow mine to dehydrate in an oven at its lowest temperature until dried (4-8 hours) or in a dehydrator to achieve a crispy texture but they can be eaten right away they will just have a squishy texture. If I hear one more time from someone that “they don’t have time to eat healthy” I’m going to lose it. Lets get serious guys about eating right, being prepared, and ditching the excuses! NO GLUTEN! NO GRAINS! NO REFINED SUGARS! NO JUNK! The Bearded Brothers have 4 awesome flavors of these Raw/Vegan/ Energy Bars – Chocolate Maca, Raspberry Lemon, Vanilla Blueberry, and Coconut Mango…HELLO! No more excuses! Pack a few of these in your bag so you are never without a healthy, easy option for staying fueled on the go. The word cleanse has been confused for many, mainly that it is associated with some sort of fast track weight loss plan; that is not what this cleanse is about. Refresh our minds and intentions for the months ahead. Coconut and other nut milks (homemade if possible) almond milk, pumpkin milk, flax milk etc. Start by using one from each category (you’ll notice overlap too) and switch it up so you’re not consuming too much of one thing. Remember, moderation is key. Add the supplements to a beautifully balanced concoction of vegetables and fruits – see my recipe album for specific recipes and ideas: https://www.facebook.com/media/set/?set=a.511991548846468.1073741826.397072023671755&type=3 Organic, if possible. Here’s a list of the clean 15 (those veggies/fruits you DON’T have to buy organic) and the dirty dozen (those you definitely want to purchase clean & local if possible): http://www.ewg.org/foodnews/ Top up your blender with filtered water, coconut water (look for ones with no additives) or a dairy-free milk of choice – hemp, almond, rice or for those dairy-lovers, raw, organic). Note: You can switch these meals around to different times of the day and modify to your nutritional needs and personal preferences. Again please go to the RAWjuvenation page for cleansing protocols. Take part in a creative project. Remember to join the group for more support but you do not need to deprive yourself of food. Add in raw blended recipes when craving something more filling, drink homemade nut milks for snacks, juice as much as possible, meditate, do yoga, start a creative project…reflect, rebuild, restore. Find clarity, peace, and your inner voice again. Cleansing is a beautiful way to honor your self and allow new blood, ideas, and energy into your life. Follow me on my Facebook page for my daily meals, recipes, and videos during my 10 day cleanse journey! Spring is finally here, which is the perfect time to cleanse our bodies from the calorie dense foods of winter. Let’s show our livers some love with my love potion smoothie. What’s the big deal with our livers you say? The main function of the liver is to convert glucose to glycogen and back again if necessary. Glycogen is a carbohydrate that is used to store glucose, which is used by the body as energy. Basically, this means that the liver regulates the amount of glucose in the human bloodstream and therefore dictates your ability to gain or lose fat depending on how efficient this process is combined with your consumption of carbohydrates (simple and complex). The liver is also a filtering organ, so if your liver is not functioning properly, toxins can build up and hinder weight loss and overall health. Since beets are known for cleansing the liver this is the perfect intro to a Spring detox to begin to flush the meats and heavy starches away and start to new season off right. Place all of the ingredients in a blender a slowly bring the speed up until mixture is smooth adding more liquid as needed. Beet greens can be substituted for spinach, collards, or any other green of choice or omitted entirely if you want a sweeter smoothie. I have been on a raw food/juicing cleanse for 10 days and I am responding really well to all this clean, live food. I wanted to keep this feeling going so I am integrating some salads back in after all the blended and juiced foods. I made this salad dressing and honestly you could use this as a dip for veggies, as a sauce over some zucchini noodles, or on top of any meat like chicken or pork. The possibilities are endless. Add more coconut milk by the tablespoon if it is too thick. Depending on the sweetness level of your mangos you may want to add some additional mangos to balance the flavors or the maple syrup to taste. If you are following a completely raw diet you can use raw coconut sugar or add more fruit to taste. This was inspired by one of Dr Rhea’s recipes up on her Facebook page. 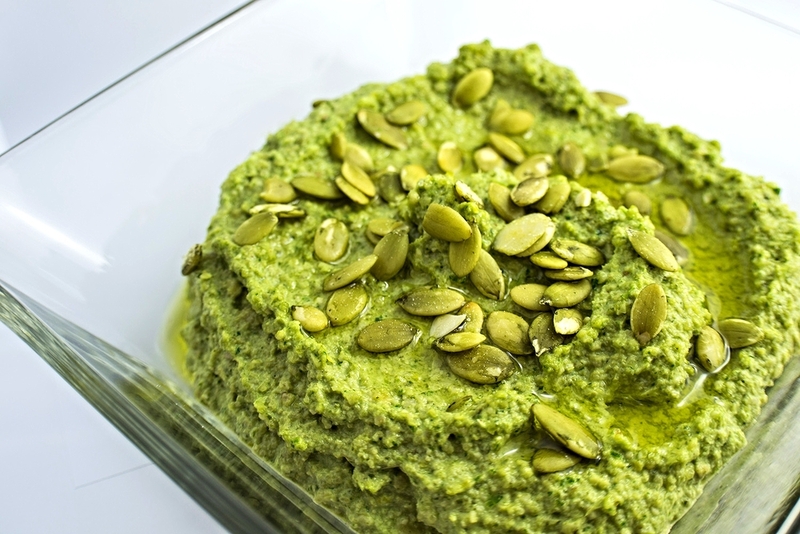 The best part is that this recipe is a dump and puree method and this pesto is incredibly versatile. 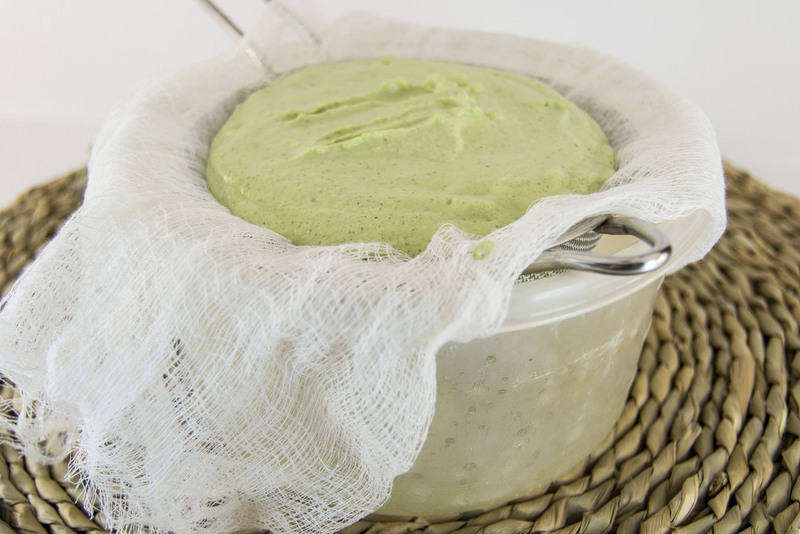 You can use it as a dip for a crudite platter, a spread for sandwiches, or even thinned out with some additional olive oil as a sauce or salad dressing. Basically, it is good on everything! How are you cleaning up your diet for the Spring? Place all of the ingredients into a work bowl of a food processor and blend until a well combined and blended to the consistency of your liking. Taste for seasoning and keep covered in the fridge until ready to eat. When I was growing up Friday nights in my house were great. My mom would let us put our feet up on the table and recline back like old men, we would eat pub cheese, and my mom would crack a rolling rock while we listened to tunes on the radio. Life was simple. Good cheese, family, and music was all we needed. Unfortunately dairy is no longer a friend of some members of my family (nor is the gluten in beer anymore) so we have had to make some changes. I have made a raw vegan version of the famous pub cheese to fill the void and luckily there are some great Gluten Free beers hitting the market to recreate the magic. First off rinse and then soak your nuts overnight in filtered water. Drain the nuts and rinse off any additional residue and place in a blender along with the remaining ingredients. Blend until smooth. Taste for seasoning. Turn out the cheese and eat up! Rinse off the nuts and place in a bowl. Cover with water and place in the fridge to soak overnight. Drain and rinse the nuts and place in a blender along with all of the remaining ingredients minus the chives. 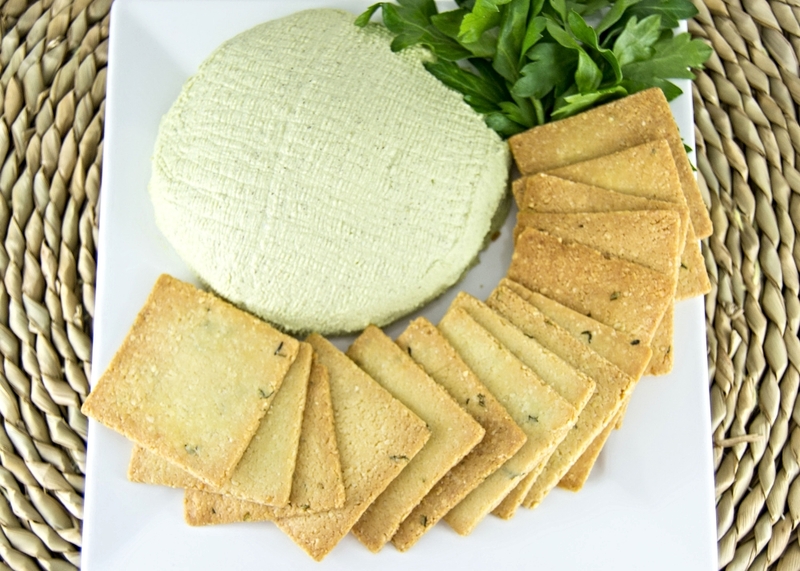 Fold in the chives and transfer the cheese to a sieve lined with cheesecloth placed over a bowl to drain. 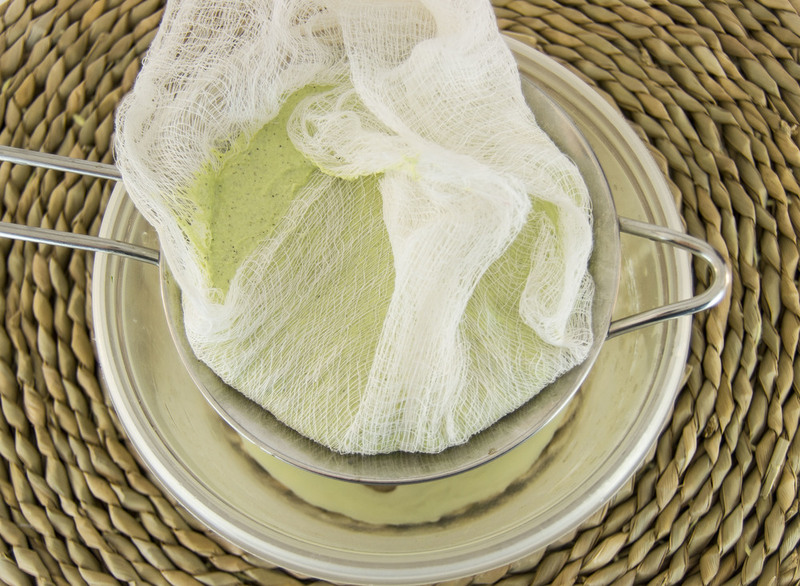 Fold the cheesecloth over the top and place in the fridge to drain overnight. Turn out the cheese and serve! 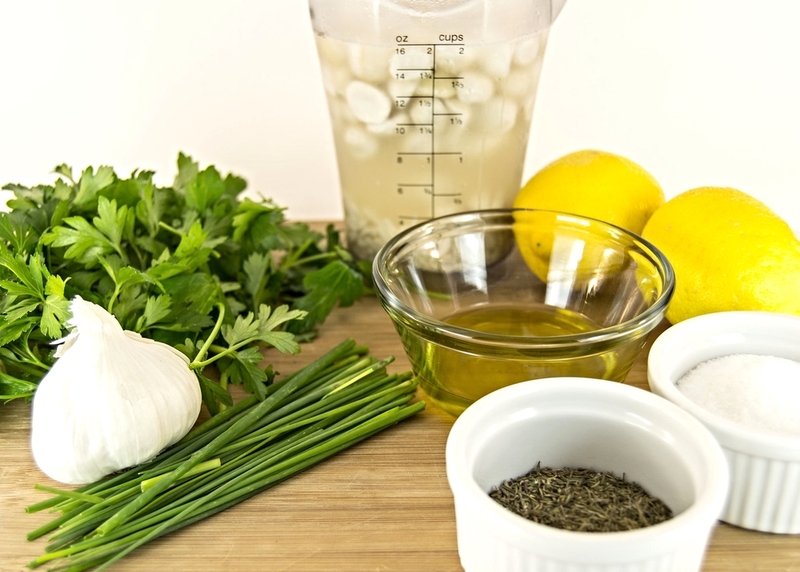 The flavors need time to mellow in this recipe so if you taste it right out of the blender don't be surprised if the garlic and lemon come on strong. Feel free to play around with the amount of garlic to suite your preference. If you don't like a raw onion favor feel free to leave the chives out but they really lend a good bite to the cheese.